Though Apple stock fell after Tuesday's iPad mini announcement with a $329 starting price, analysts are largely sticking by their price targets for AAPL stock. Chris Whitmore of Deutsche Bank said pricing of the iPad mini was a "modest disappointment," but he still expects the product to perform well. 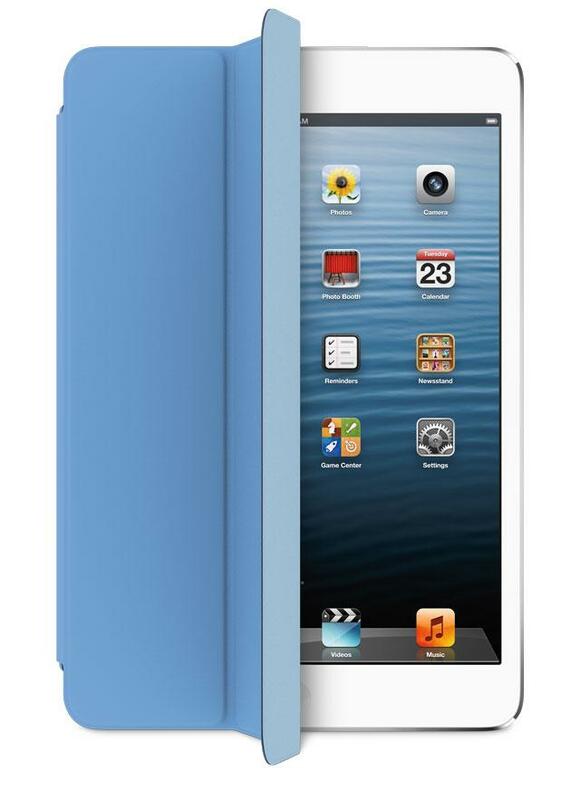 Whitmore said the features of the iPad mini are greater than he expected, particularly capacity. He and others assumed Apple would offer an 8-gigabyte entry-level model to reach a lower price point, but the starting capacity for the iPad mini is 16 gigabytes. He also said the build quality of the iPad mini "looks and feels outstanding," which will justify the premium pricing of the iPad mini over competitors like the Amazon Kindle Fire HD and Google Nexus 7. "Due to the high quality of the hardware, we expect the device will be very well received by consumers once they have an opportunity to test it," Whitmore said. Deutsche Bank has reiterated its price target of $850 for AAPL stock. Charlie Wolf with Needham & Company expects the iPad mini will expand the tablet market and also make it difficult for competitors in the smaller, less expensive market segment. "Starting at $329, Apple left a modest price umbrella for competing 7-inch tablets," he said. 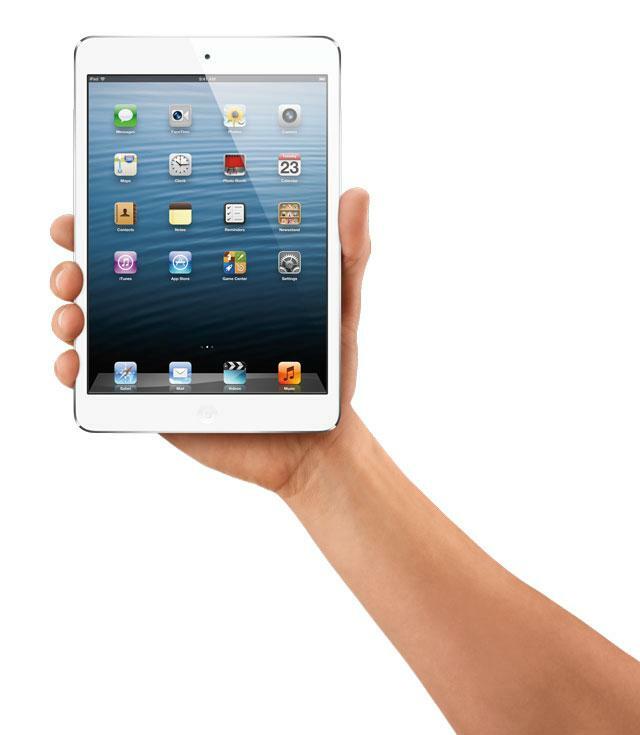 "However, none compare with this device, in our opinion, which is a fully featured iPad except for its size. All 275,000 iPad applications can run on it without modification." Wolf admitted that the iPad mini may cannibalize some sales of the full-size iPad, but he expects it to greatly expand the market for iPads. Needham & Company continues to recommend that investors buy AAPL stock with a price target of $750. Canaccord Genuity's Michael Walkley also believes Apple's pricing of the iPad mini will allow the company to maintain dominant market share of the growing tablet market. He said Apple provides better hardware along with a more integrated and robust user experience than competing, lower priced tablets. Shaw Wu of Sterne Agee originally predicted that the iPad mini would be priced between $299 and $349, so he wasn't fazed by the $329 price. He noted that Apple has a strong track record of optimizing volume and profits, unlike most competitors who need to price low to compete in the market. "We continue to believe iPad mini is the competition's worst nightmare and likely to drive incremental volume," he said. Rob Cihra of Evercore Partners still believes Apple will eventually phase out the iPad 2, as he sees less of a market for it with a $329 iPad mini available. He also believes the iPad mini will help Apple capture and even larger share of the tablet market, and he has reiterated an "overweight" rating for AAPL stock with $800 price target. Morgan Stanley's Katy Huberty compared the iPad mini to the iPod mini, as both products launched roughly two-and-a-half years after the debut of the original model and with about a 17 percent discount. "In other words, Apple has experience extending a product line to a smaller, cheaper form factor," she wrote. "In the case of iPod mini in 2004, total iPod shipment growth accelerated to 469% (year over year) in the year following the launch vs. 212% (last 12 months') growth." 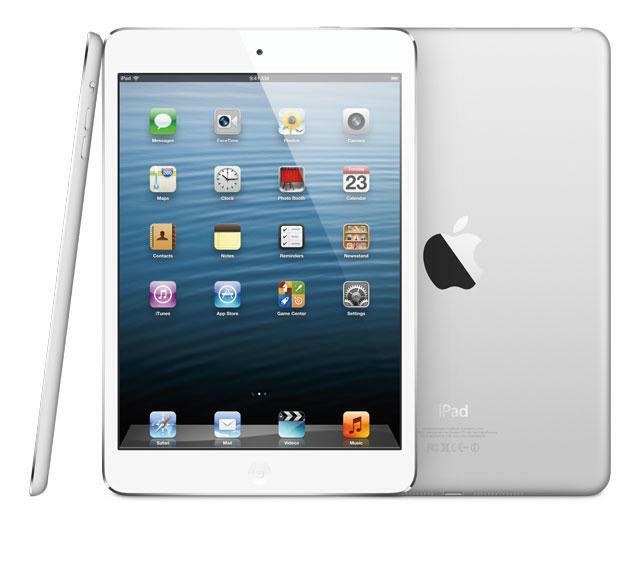 Brian White with Topeka Capital Markets called the iPad mini an "absolute homerun for Apple." He was at Tuesday's event and had hands-on time with the device, and came away impressed. "It felt every bit as good in our hand as we had expected, especially with the more refined aluminum casing that includes the colors of the iPhone 5 (i.e., black and slate and white and silver)," White wrote. "The device comfortably fits in one hand and can be carried in our sport coat pocket." Maynard Um of Wells Fargo Securities believes that Apple arguably has its strongest product lineup in the company's history. He expects Apple to take a bigger portion of the consumer wallet while its products will cause customers to delay purchases of other consumer electronics items such as PCs. Finally, Gene Munster with Piper Jaffray said the iPad mini has given him greater confidence that the iPad will be a bigger part of Apple's story moving forward. He believes the device's main feature is price, followed by its size. "While some investors may claim this is a departure from innovating on technology for Apple, we believe it is how Apple furthers markets in which it is dominant, using the iPod as a historical precedent," he said.